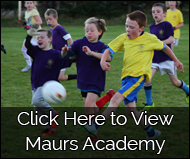 St Maurs is happy to accept donations in installments by standing order. Here is the form you need to set this up. We can get tax relief on annual donations above €250. If you return the form to us and we will handle the rest. No matter what level of support you can offer we would like to hear from you. 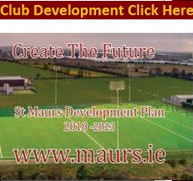 For any information on any aspect of our development please use this contact list. We are happy to help.